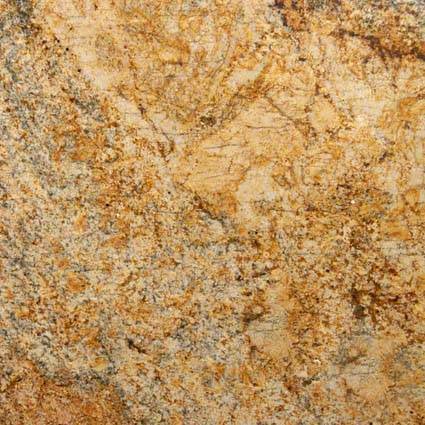 Solarius Granite from Brazil features yellow and gold background with darker veins of brown and gray. 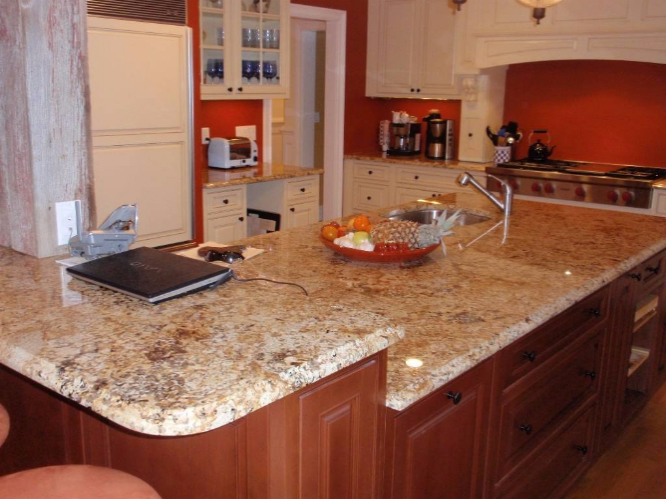 This granite countertop of breathtaking appearance and durability will transform your kitchen space, upgrade it, and add value. 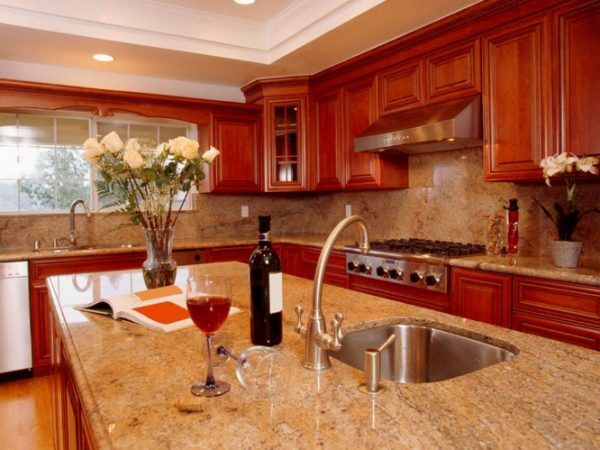 If your heart is set on stunning golden beauty, then choosing Solarius Granite will be the perfect choice to make. 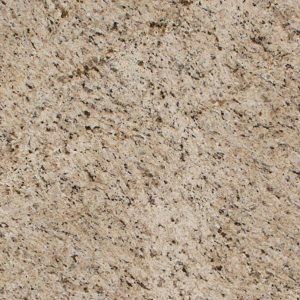 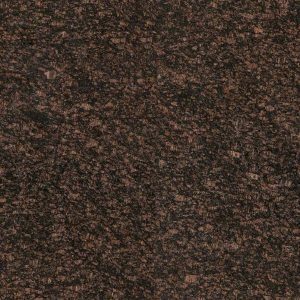 Each slab of Solarius Granite is unique in its appearance, as any other granite. 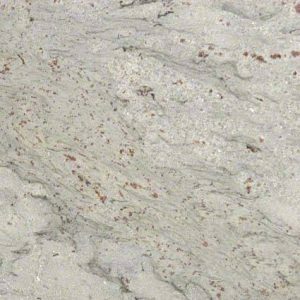 This is why we invite to stop by our granite slab yard in Wayne New Jersey to see all the Solarius granite slabs we have to offer and pick the perfect one for you. Whether you live in Franklin Lakes, Clifton, North Caldwell, Kinnelon, or anywhere in the state of New Jersey, we are close to you. 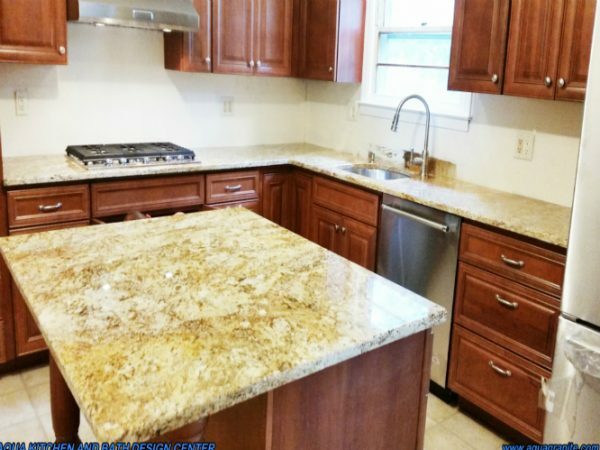 Don’t miss the chance to get the golden granite countertop from your dreams at great, discount price – $ 54.99 per sq foot installed – no hidden fees – that includes free estimate, free edge treatment, free fabrication, and free installation. 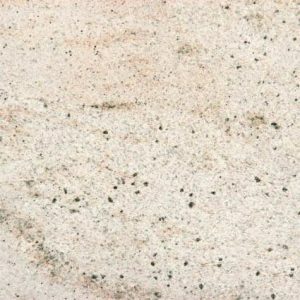 Solarius Granite is a durable slab polished granite recommended for commercial and residential properties including landscaping and flooring in climates with freezing temperatures and all indoor applications.